The Washington metro area's unemployment rate in May was 3.2 percent, up from 3.1 percent in April, though lower than the 3.6 percent unemployment rate in May of 2017. WASHINGTON — The D.C. area and Baltimore are among only 20 metros where unemployment rates rose in May. The Labor Department says unemployment rates fell in 350 of the nation’s cities and were unchanged in 18. 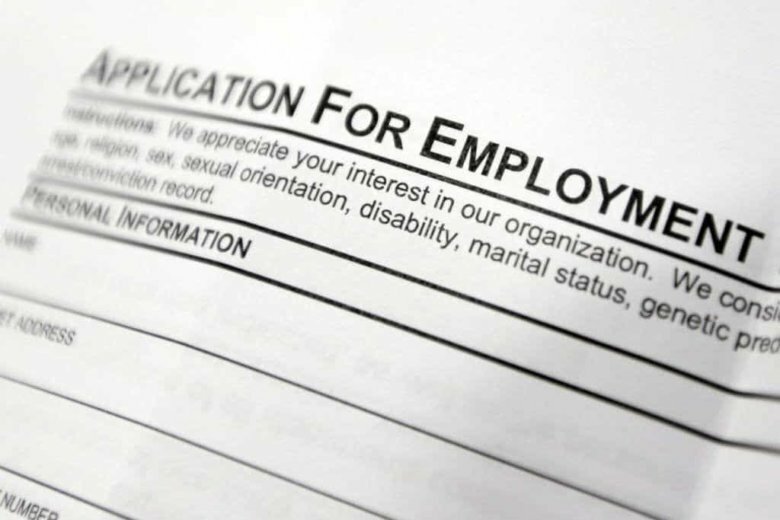 Baltimore’s unemployment rate last month rose to 4.0 percent, from 3.9 percent in April. Baltimore’s jobless rate in May 2016 was 4.1 percent. Among cities with a population of 1 million or more, Denver, Minneapolis, Nashville and San Jose all tied for the lowest unemployment rate in May at 2.3 percent. Cleveland had the highest large city unemployment rate at 4.9 percent. Among all metro areas tracked by the Bureau of Labor Statistics, Ames, Iowa, had the lowest May unemployment rate at just 1.5 percent. Yuma, Arizona had the highest at 16.0 percent.